No doubt one of the finest state geospatial conferences in the country - the MN GIS/LIS Consortium Conference happens every year at about this time - and the EPC will be there in force starting tomorrow. Look for us in the booth jammed with FREE stuff. As for you ﻿online only viewers - don't despair. 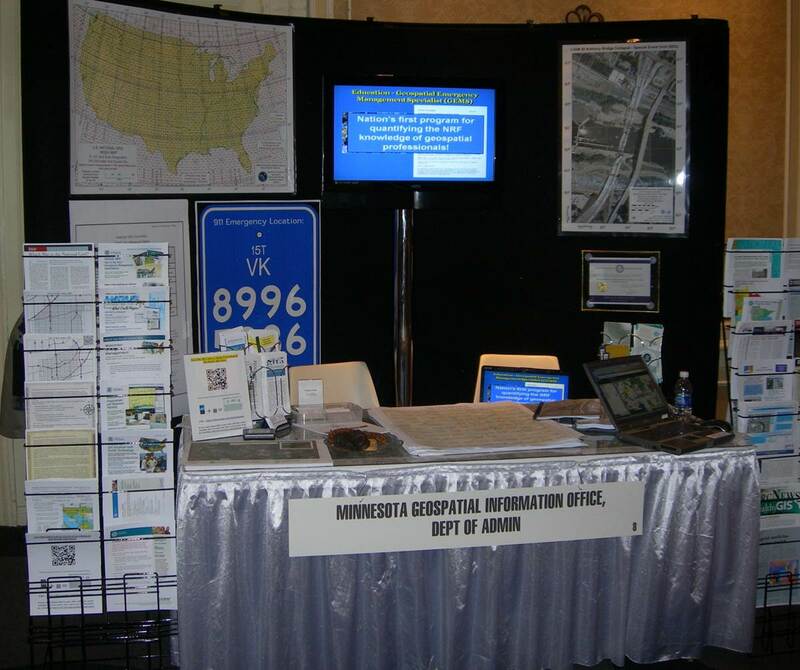 You can download everything we will have on display and more by stopping by our online version of the EPC booth. Go here.